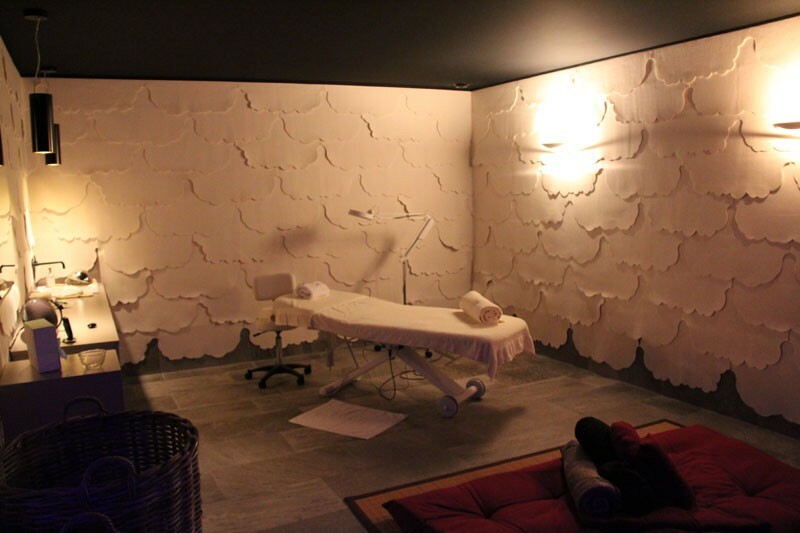 - Exfoliating scrubs or body treatments and facials. 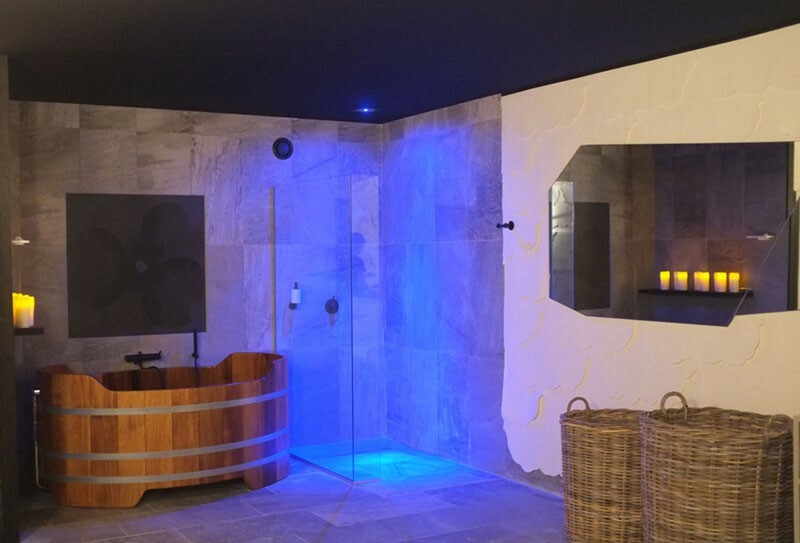 The reservation of a treatment gives you an access to the relaxing area (sauna, hammam, spring water fountain and rest room) with no extra charge but by appointment. Reservation and appointment for your treatment are compulsory before your stay.